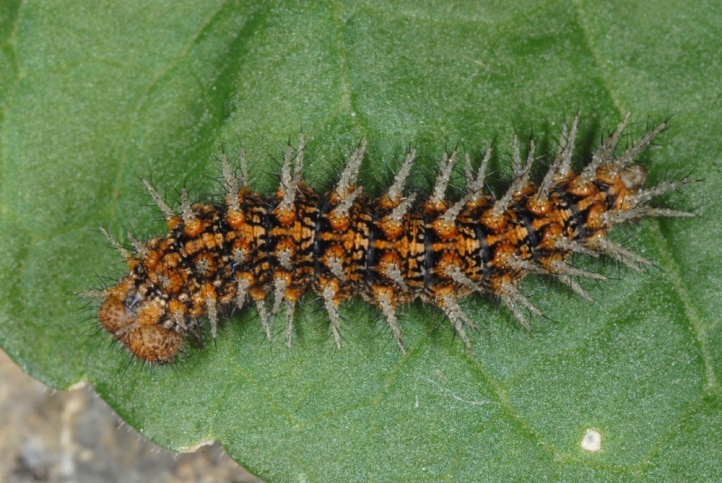 The larvae feed on Viola species. 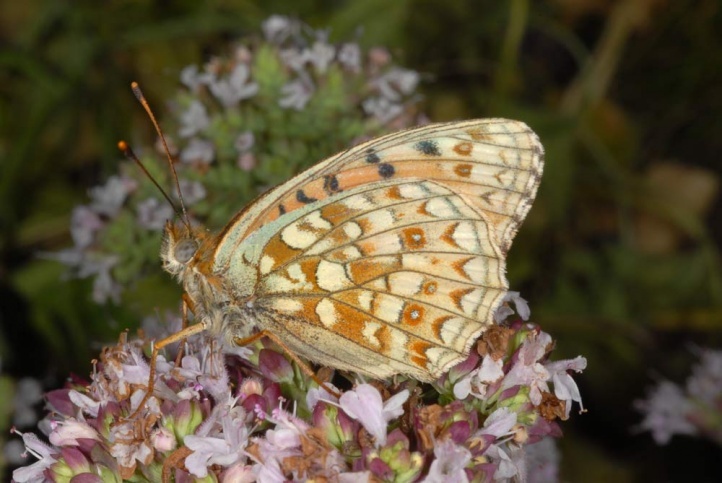 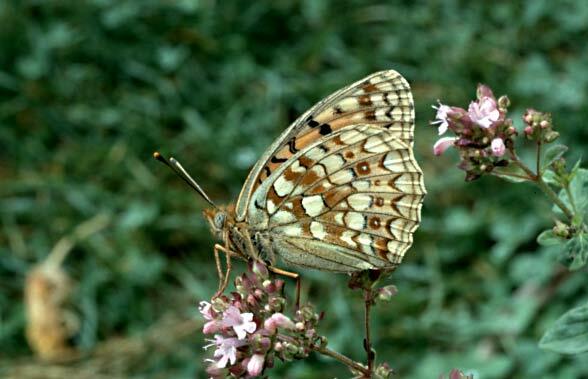 Argynnis niobe inhabits forest gap systems and forest clearings near bushy grasslands. 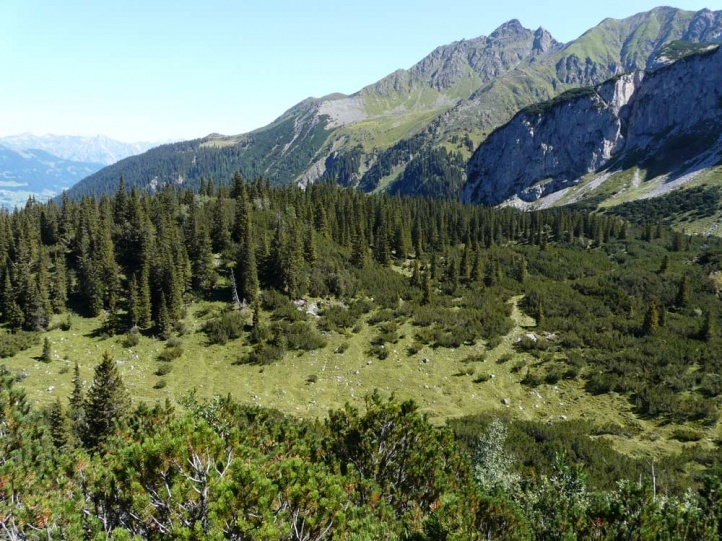 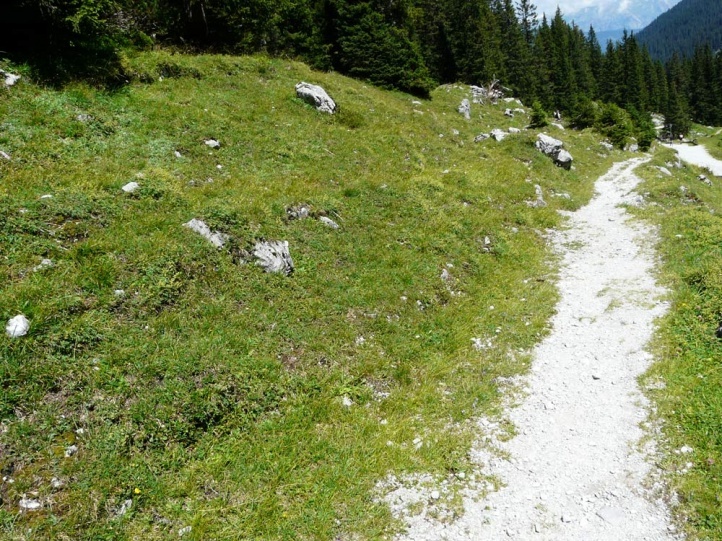 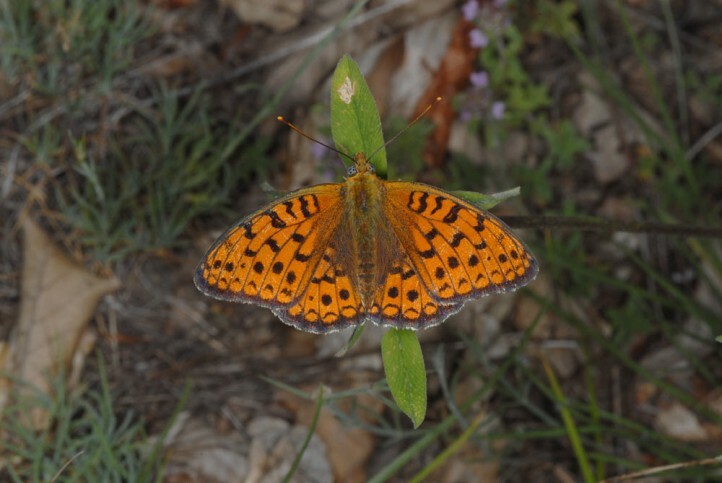 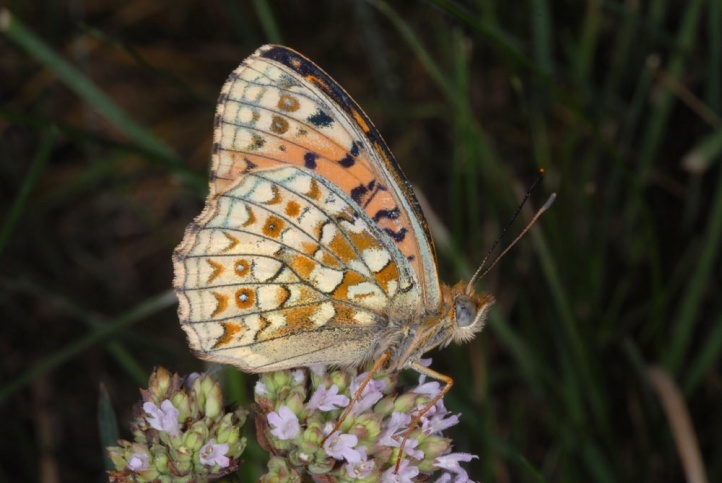 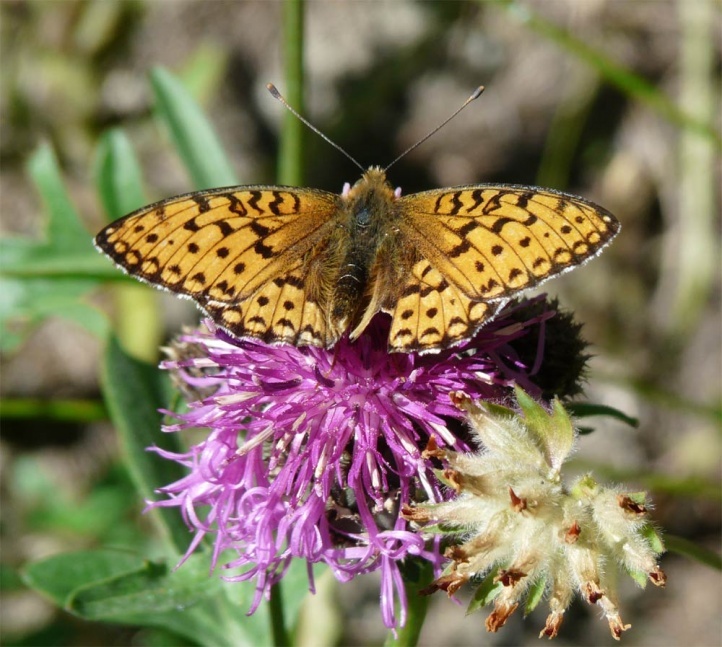 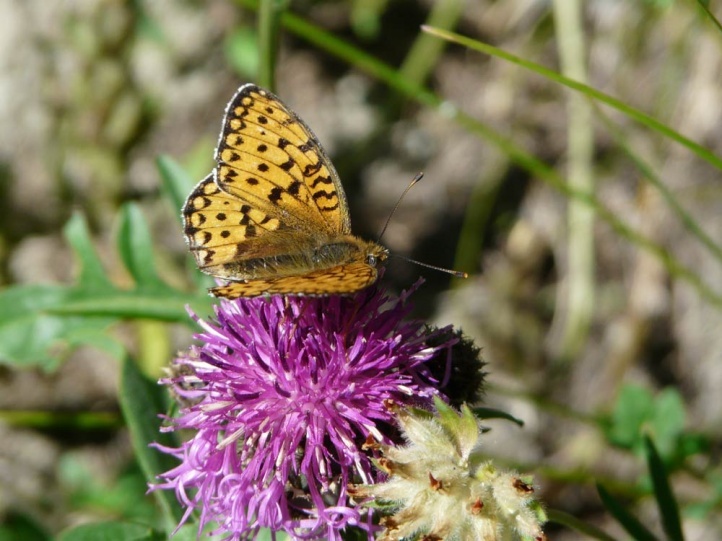 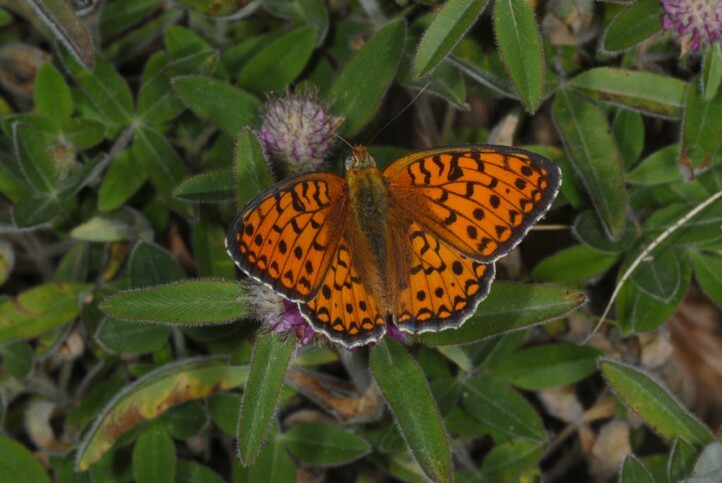 Above the tree line, the butterfly is sometimes common in alpine meadows to well over 2200m above sea level. 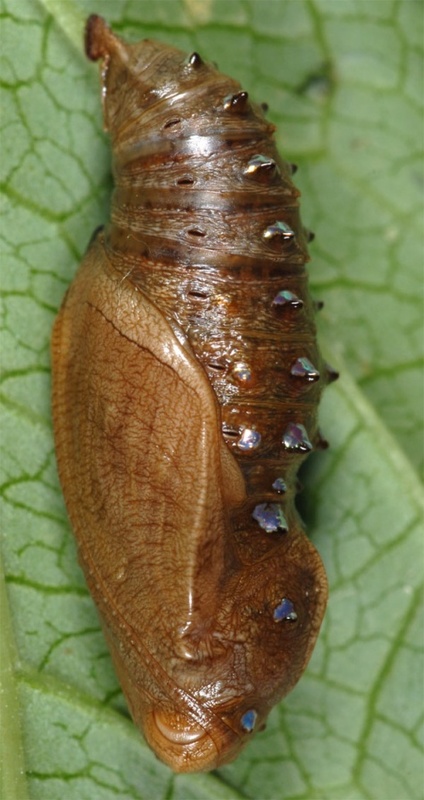 Hibernation takes place as a caterpillar in the egg shell. 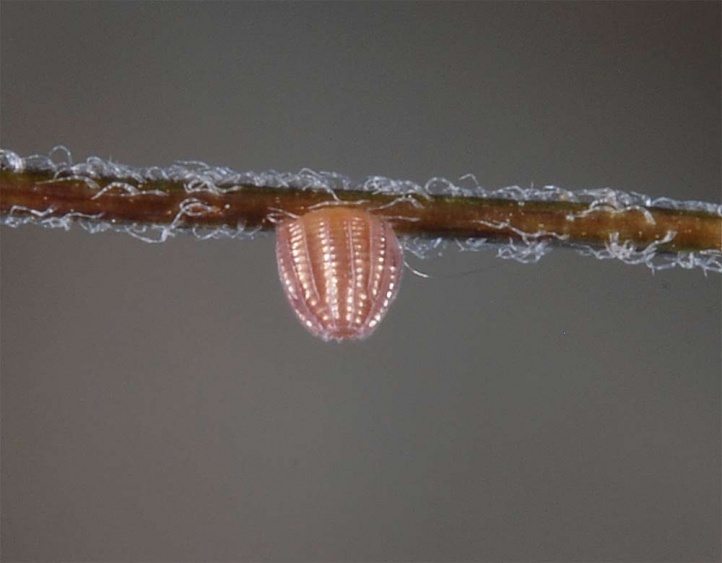 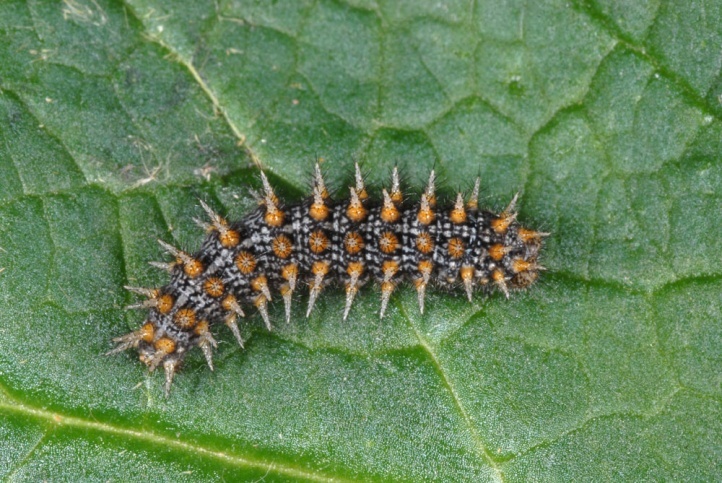 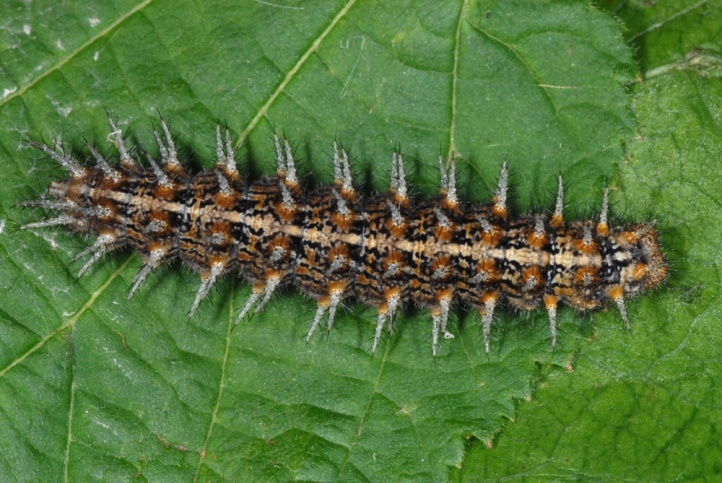 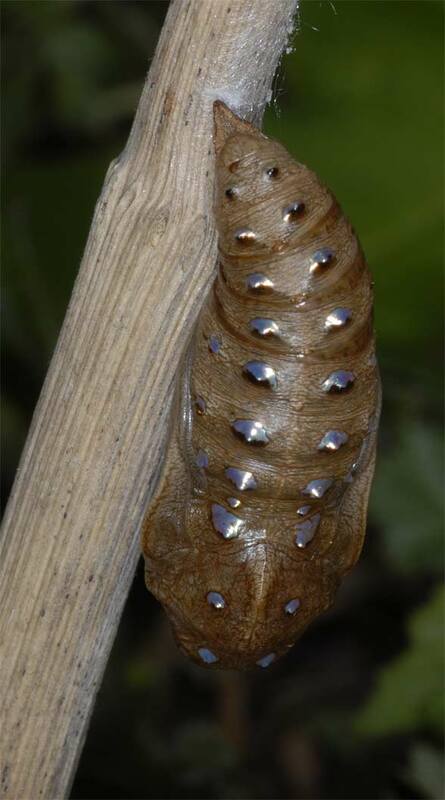 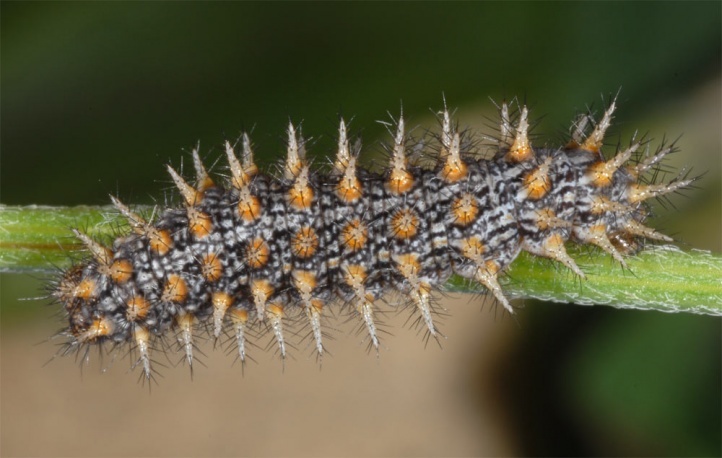 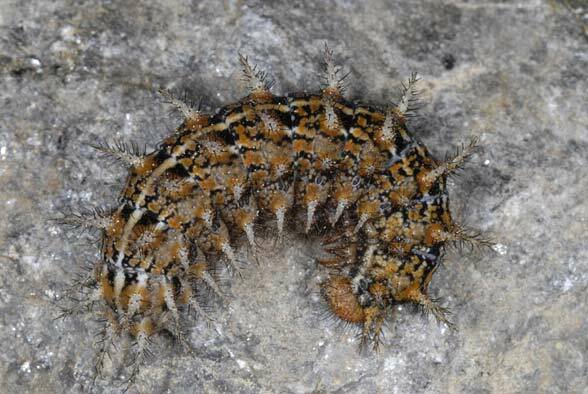 The larva hatches in March (later at high altitudes), and is mature in June. 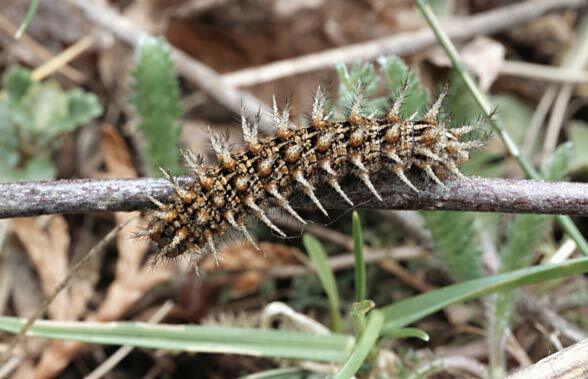 So I found larvae, for example, in the west Austrian Rätikon in forest gap systems with grasslands and the companions Boloria titania and Boloria thore. 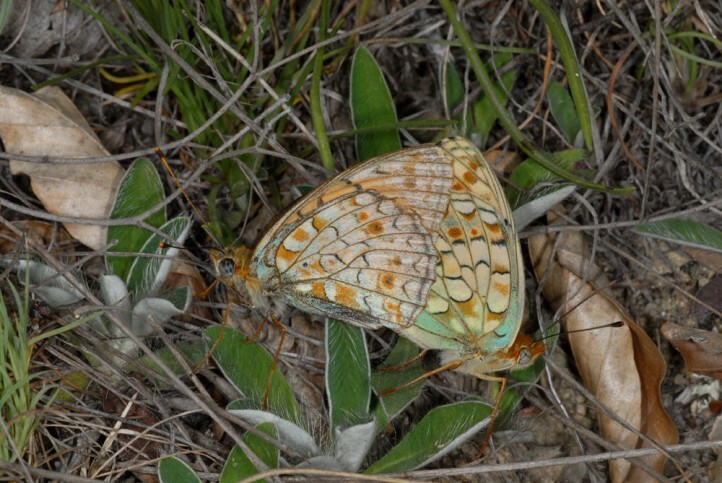 I observed there oviposition on small elevated, dry hills with sparse vegetation and lichens and only sparse occurrence of violets. 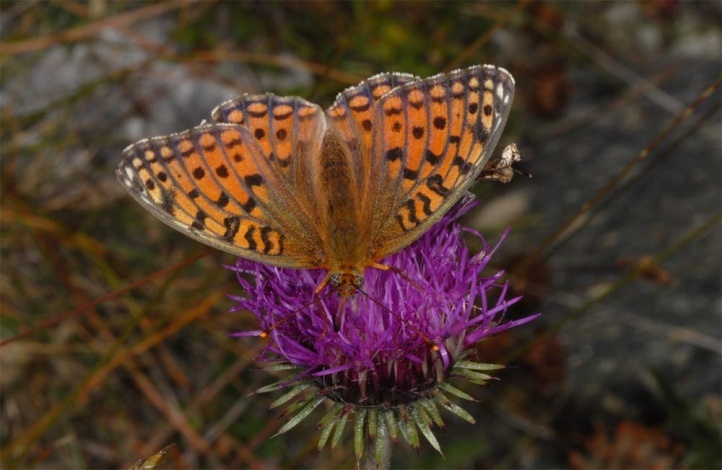 The adults fly between late June and late August/early September and can be very common in the Alpine region (mainly of the Southern Alps). 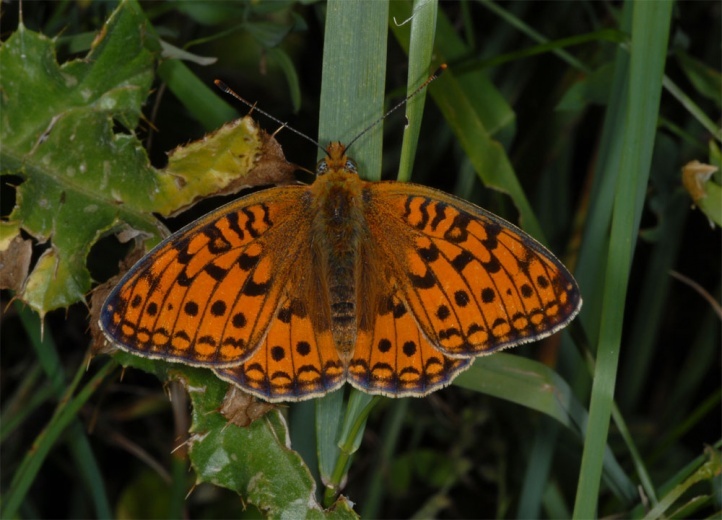 In Germany Argynnis niobe is endangered because of eutrophication, darkening of forests and intensification of grasslands near forests. 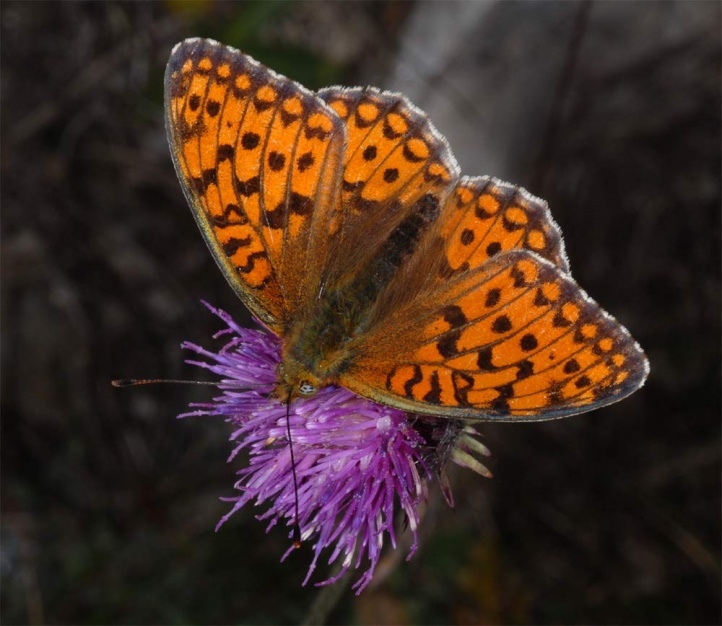 The butterfly is occuring only local in Central Europe, such as in the Alps, the Black Forest, the Jura region or in sandy pine woods about in Brandenburg. 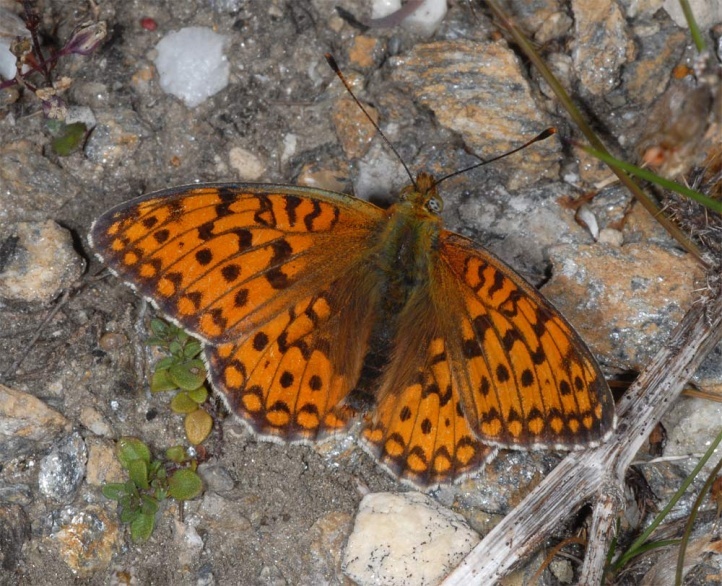 Argynnis niobe can be determined relatively easy as imago by the hindwing lowerside as well as other characteristics. 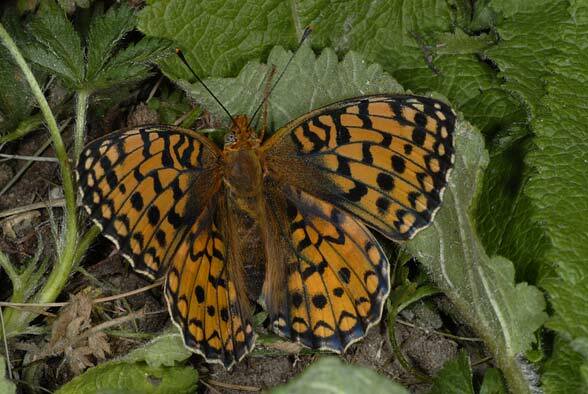 Nevertheless it is often confused with Argynnis adippe. 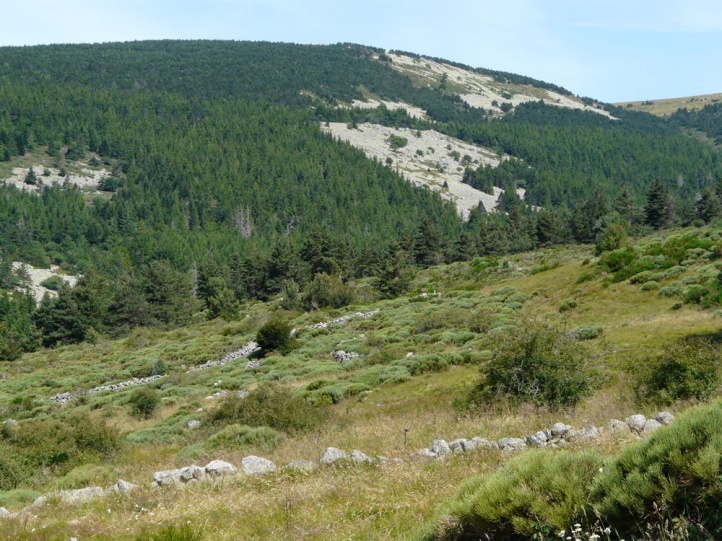 The distribution covers Europe, Asia Minor, the Middle East and other parts of Asia to the Amur.